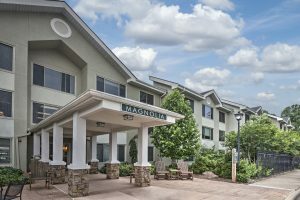 Contact the experienced staff at Ardenwoods senior independent living community to learn more about our senior living options. The dedicated team at Ardenwoods is ready to answer any questions you or a loved one may have about our retirement community in Arden, North Carolina. To learn more about Ardenwoods, or your senior independent living options, we encourage you to schedule a personal visit. Contact us today at 828-684-7330 or use the form to get in touch.